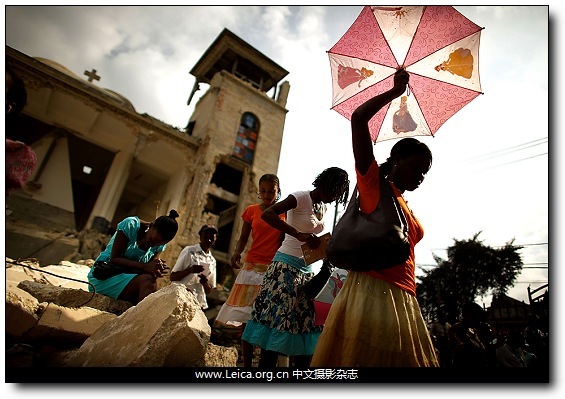 Young women navigated rubble after attending morning Mass at the earthquake-damaged Sacre Coeur Catholic Church in Port-au-Prince, Haiti, Sunday. 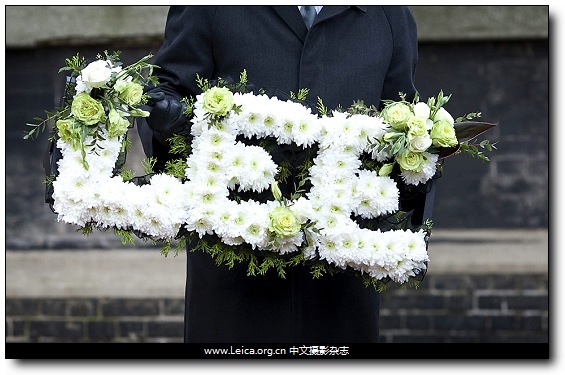 A floral arrangement bearing designer Alexander McQueen’s first name, Lee, was displayed at his funeral in London Thursday. 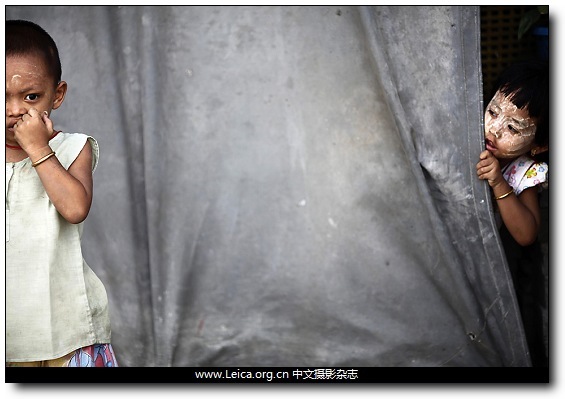 Migrant children from Myanmar passed the time in their crowded settlement in Mahachai, Thailand, Tuesday. 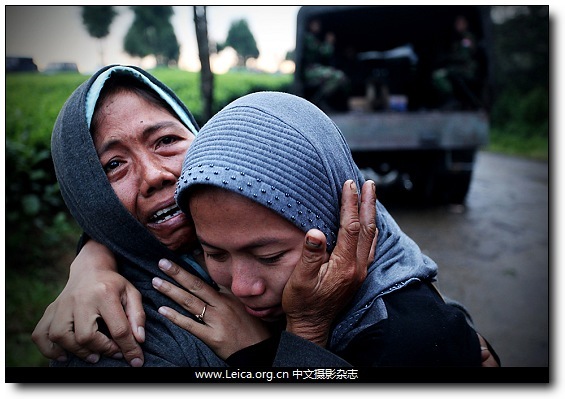 Villagers mourned relatives as a search for bodies buried in a landslide continued Wednesday in Dewata, Indonesia. 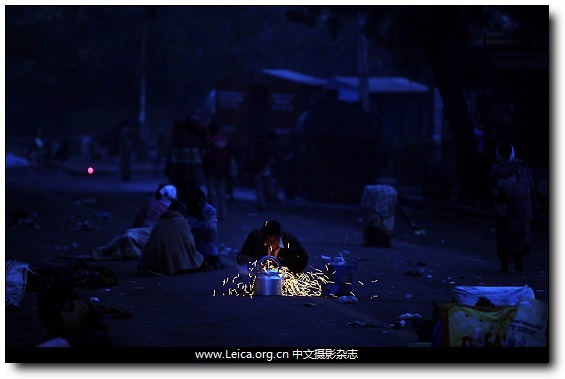 A roadside tea vendor warmed his kettle as protesters slept on a stretch of road near the Indian Parliament in New Delhi Tuesday. 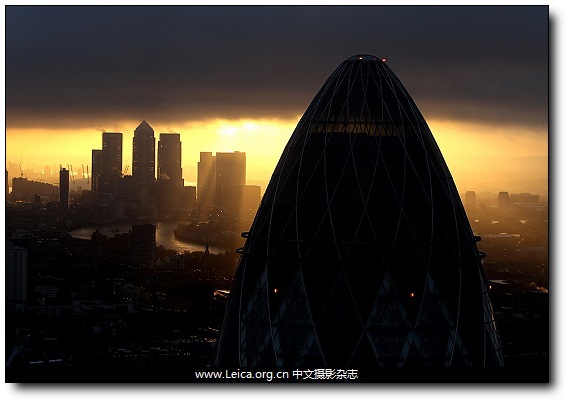 The sun rose over London Thursday. This entry comes from 中文摄影 and has been read for 39850 times.It tagged with time , 新闻摄影 , 时代周刊.